Request your free, no-obligation personal home buyer consultation with an exclusive buyer agent. It's like attending your very own home buyer seminar. Have your home-buying questions answered and learn about the home-buying process from beginning to end. 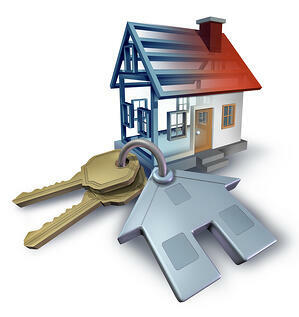 Discuss obtaining a mortgage pre approval and learn about available home loan programs. Walk through the steps of buying a home, from search to closing. Learn the particulars of making an offer, including negotiation strategies. Discuss how to prepare for and what to expect at the closing. Learn why buying condos, new construction or foreclosures are unique. An exclusive buyer agent will meet with you at a convenient location to discuss the topics listed above and several other important aspects of purchasing a home in Massachusetts or New Hampshire. Please fill out the form on this page to request your free personal home buyer consultation. Thank you. "As a first-time buyer, the process can be a bit daunting. You definitely made the process as seemless and painless as possible." - Elizabeth F. & William M., Condo in Braintree, MA.